She’s the former Gogglebox star who was announced as the next Bachelorette on Friday. And shortly after the news, Angie Kent revealed to 10 Daily what she’s looking for in a man. ‘As long as you have a solid personality and a sensational smile, I’m pretty much sold,’ she said. 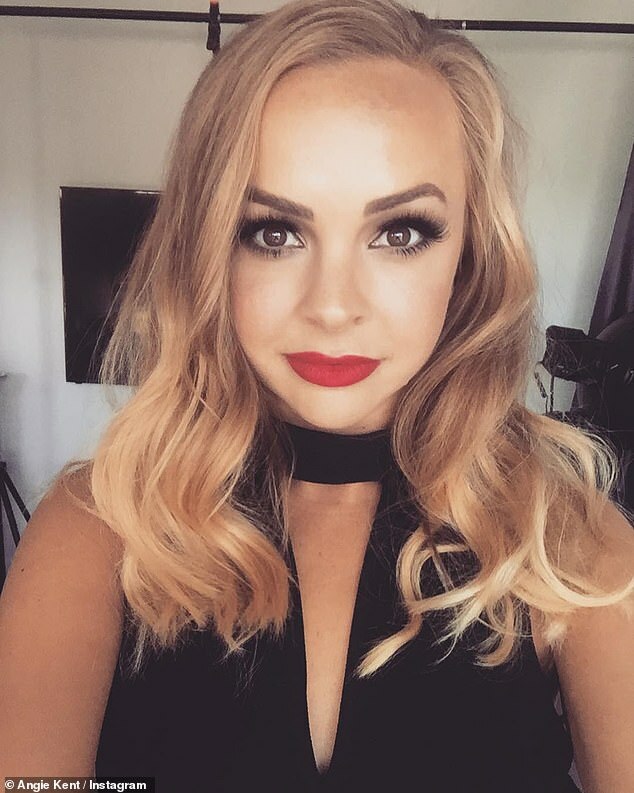 The blonde revealed that she doesn’t have a type when it comes to looks, and has never been one to specifically want ‘tall, dark and handsome’. Angie reiterated her statements in a video shared to The Bachelorette’s official Instagram page on Friday. In the video, Angie sports a red plunging frock that reveals her slim figure. Her locks are styled in soft waves and she opts for a glamorous makeup palette. ‘Why would I not want 20 dudes kind of pretty much throwing themselves at me,’ Angie jokes in the video. 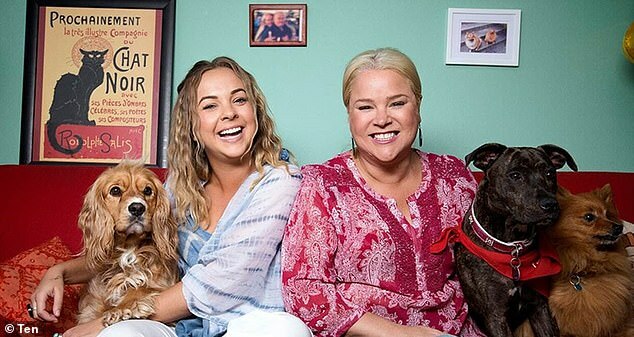 Angie rose to fame in 2015 as one of the original cast members on Gogglebox Australia, alongside her housemate Yvie Jones. The Sydney-based pals left the show last year and later appeared as contestants on Channel 10’s I’m A Celebrity… Get Me Out Of Here! Yvie, 45, has stated several times in the past that her best friend would make an excellent Bachelorette. Angie also addressed the rumours herself in February, telling Yahoo Lifestyle that she was open to being ‘on the other side of the couch’ after quitting Gogglebox. ‘I’m definitely open to finding somebody. I just turned 29 so I’m not getting any younger! So, for sure,’ she said, adding that she’d be an ‘alright Bachelorette’.